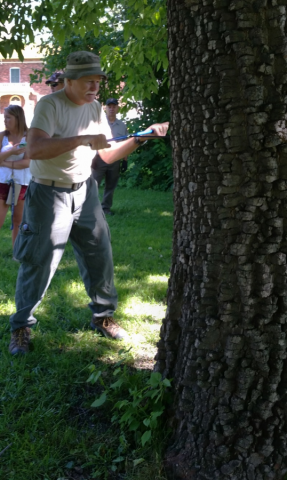 Dendrochronology, commonly known as tree ring dating, has been in use since the 1920’s. The science has broad applications to archaeology, ecology, and climatology. This presentation will discuss the tools used, the collection of cores, the analysis of cores, and one historic application.